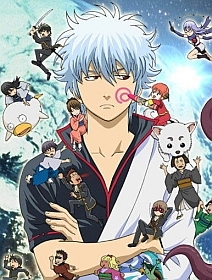 Fell in love with Gintama the moment I watched the animation of it. Its a comedy and I just love how the author applies the gags to the animation. Some funny moments that keep me LOL.